This Santa Barbara threepiece have a sound that is all their own. 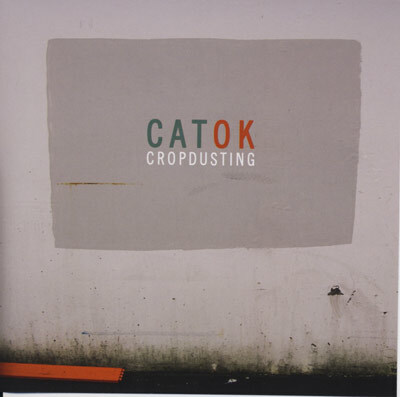 Cat OK’s new album, Cropdusting, incorporates innumerable styles of classic and modern rock to create a unique and memorable listening experience. With strong bass lines, well-placed guitar solos, and fast-paced songs, this album is sure to spark a twinge of nostalgia for the good ol’ days of classic rock ‘n’ roll. Some tracks, such as “It’s in Us” and “Save the Day” are slower than the rest, but the band’s crunching rock vibe is apparent throughout. Lyrically, frontman Rob Taylor delivers the goods with a voice that calls to mind a less abrasive Neil Young. But the real highlights here are the album’s arrangements and tunes, which will be stuck in your head for days.